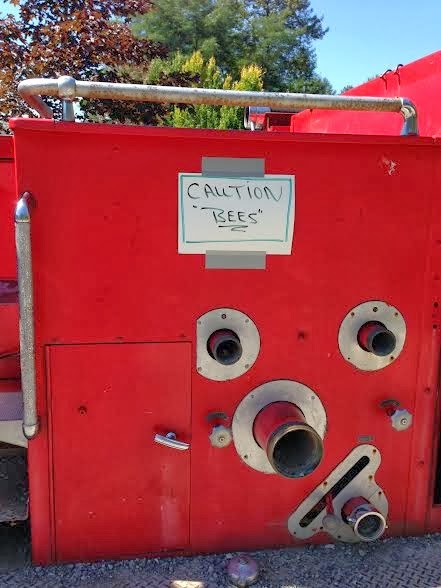 Look out for all those fake bees. Maybe it has something to do with this? Thanks Lizzy.